As the Director of Care, you will be responsible for the ongoing, successful management of all aspects of care, while maintaining the mission and values of the organisation. Ability to build relationships with people at all levels. In depth understanding of Aged Care legislation. In depth understanding of Aged Care Accreditation Standards. The Adventist Development and Relief Agency (ADRA) is again inviting dynamic young people to apply for the position of ADRA Youth Ambassador for the Greater Sydney Conference. Simply write a 400 word essay, and tell us why you think young people should do something about poverty. For further information please contact Malcolm Rea, Conference ADRA Director, on (02) 9868 6522 or 0401 631 584. Applications should be sent to malcolmrea@adventist.org.au. 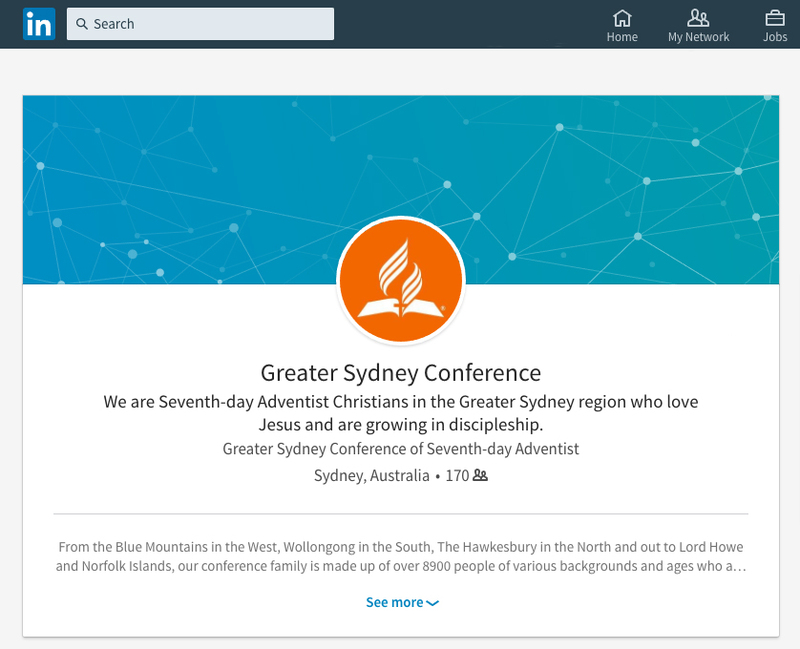 The Greater Sydney Conference is seeking a competent part-time mission Bible Worker to work together with a local church pastor to revitalise the Seventh-day Adventist movement in the Northern Beaches of Sydney. This Bible Worker position involves facilitating strategic discipleship initiatives through leadership, training and coaching. Contact us at sydney@adventist.org.au. Visit www.adventistemployment.org.au to for other job opportunities in the South Pacific Division of the Seventh-day Adventist Church.